The accounting watchdog has launched an investigation into potential misconduct by two former finance directors at Carillion. 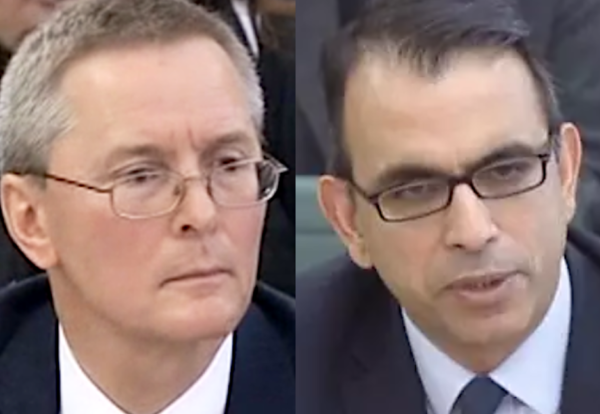 The Financial Reporting Council confirmed today it had commenced an investigation into the conduct of Richard Adam and Zafar Khan, former group finance directors of Carillion. Its investigation will focus on the preparation and approval of Carillion’s year-end statements for 2014, 2015 and 2016, and the six months ended 30 June 2017, as well as preparation and reporting of other financial information during the period 2014-2017 . The investigation will be conducted under the Accountancy Scheme. It has powers to prevent a finance director, who is a member of a professional association, from practising and impose significant fines against those found to have fallen significantly short of the standards reasonably to be expected or brought discredit to the accountancy profession. This latest probe is in addition to an investigation under the audit enforcement procedure into the audit of the financial statements of Carillion by KPMG on 29 January 2018. The Insolvency Service is already investigating the conduct of directors at the firm when the outsourcing giant collapsed, following a request from Government business secretary,Greg Clark. The FRC said it was liaising closely with the Official Receiver, the Financial Conduct Authority, the Insolvency Service and The Pensions Regulator to ensure that there is a joined-up approach to the investigation of all matters arising from the collapse of Carillion.